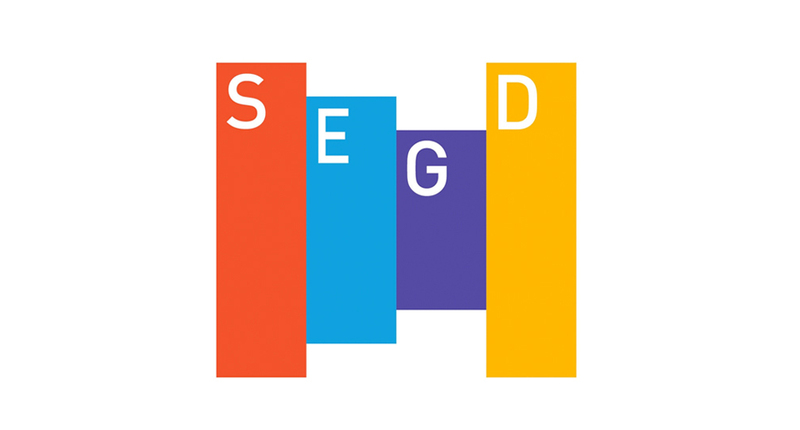 Ideum is sponsoring the upcoming Exhibition + Experience Design Workshop hosted by the Society for Experiential Graphic Design (SEGD) in Washington, DC August 18-19. Ideum is sponsoring the upcoming Exhibition + Experience Design Workshop hosted by the Society for Experiential Graphic Design (SEGD) in Washington, DC. 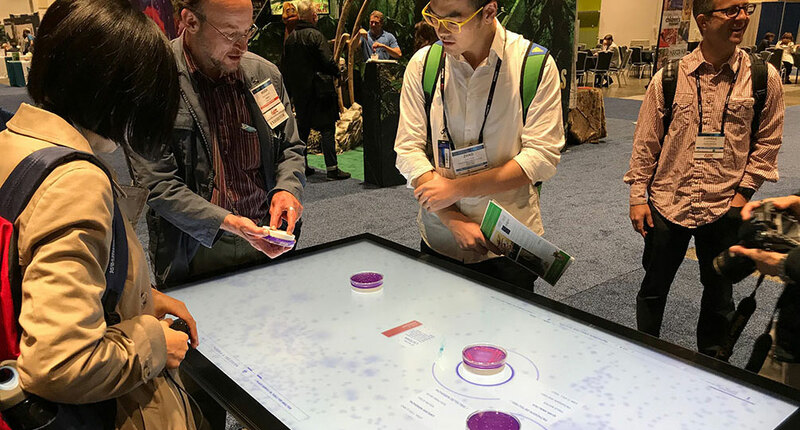 Throughout the workshop on Thursday, August 18, Ideum staff will be demonstrating custom software, including our Starbucks interactive coffee experience, on one of our 65″ Platform multitouch tables. These daytime workshops will be held at the American Institute of Architects. Thursday evening, Ideum is sponsoring the reception which will be held at the Smith Group JJR architecture and engineering firm. 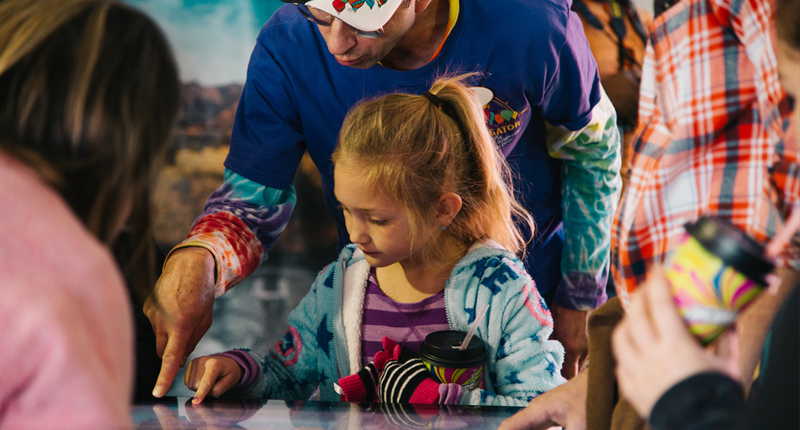 Friday morning, we’ll be working with our colleagues at the Smithsonian National Museum of the American Indian to give a tour and facilitate a discussion about the Great Inka Road exhibition and the Cusco interactive table application. If you’re attending the SEGD Exhibition + Experience Design Workshop, please stop by our table on Thursday and sign up for our Smithsonian NMAI tour on Friday!